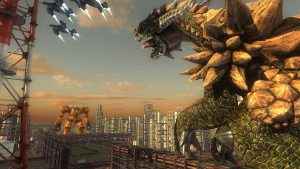 Earth Defense Force 5 is just pure joy to play. Sure it has problems but they don’t brake the game from what it’s trying to be. A cheesy over the top sci-fi epic. 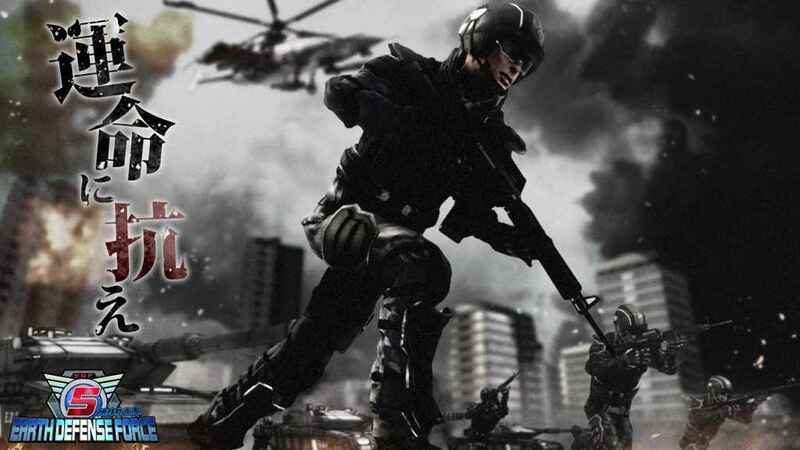 Earth Defense Force 5 is easily the funniest and most improved title in the franchise.